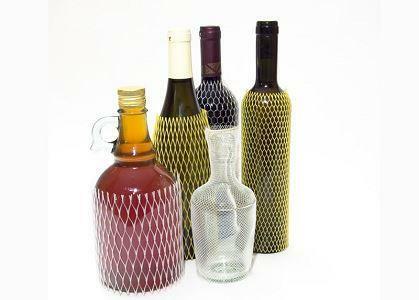 NOVMAX, Plastist kodutarbed, Plastics - household products, Plastics - packaging, EUROPAGES'sis. Novmax has been specialising in the production of plastics for over 25 years. 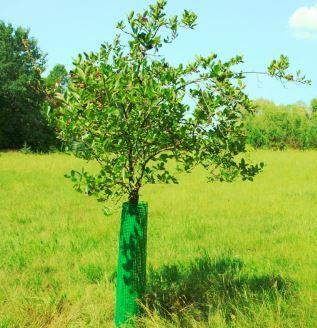 Our products range includes knotless plastic nets, woven nets, packaging, technical, horticultural, anti-snow, road and fencing nets, nets against moles and for trees protection, security nets, protective net hoses, stretch wrap and PE films.